Rapidline Furniture has an extensive area of suburbs in every State we can deliver and install furniture to. 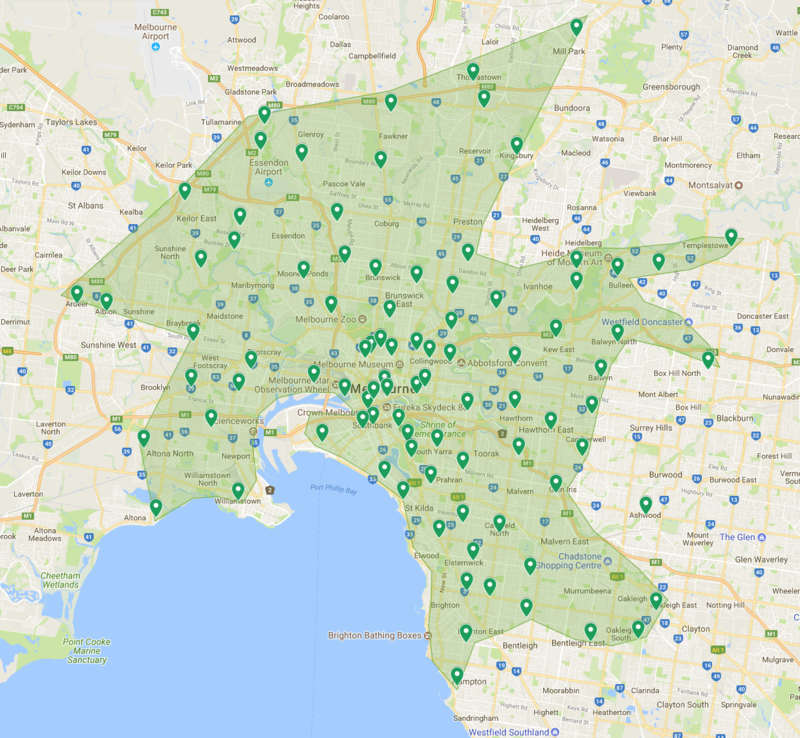 Enter your Postcode in the box below to find out if we can delivery or install furniture in your suburb, and our lead-time for delivery orders of in-stock products. If you require any further information, please go to the ‘Contact Us’ page to send through an enquiry form or call your relevant State Office on the phone numbers provided below. To find out which weekday we make a delivery run to your suburb, please fill out the ‘Contact’ Us form or call your State Office. For delivery or install pricing, please contact us with the products you require and delivery address for a quote. If you require an install on a specific date, please call your relevant State Office to check our install availability and book your date in. 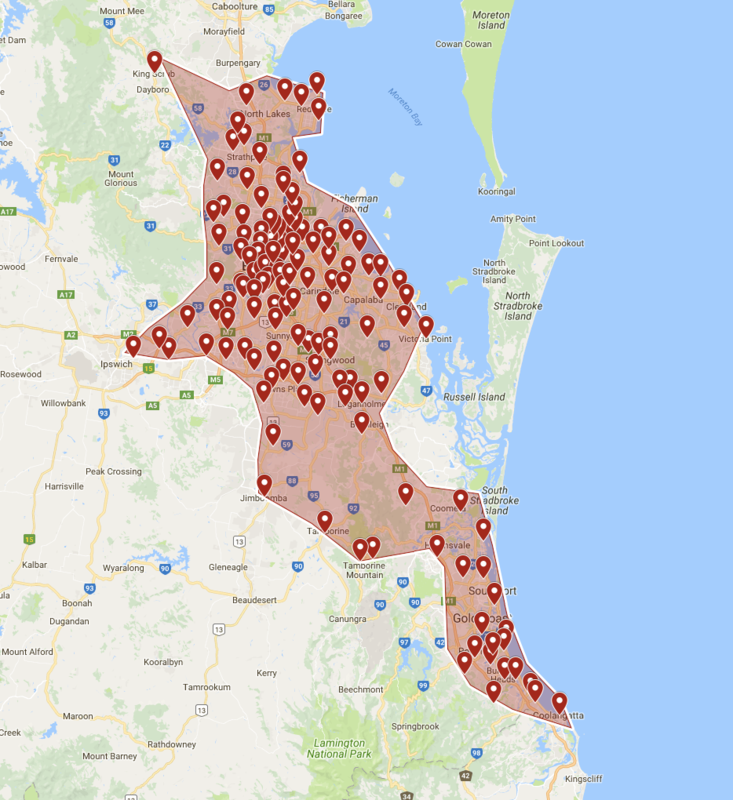 QLD – Map of Areas Receiving Delivery in 2 Working Days of Order Where Product is In Stock. 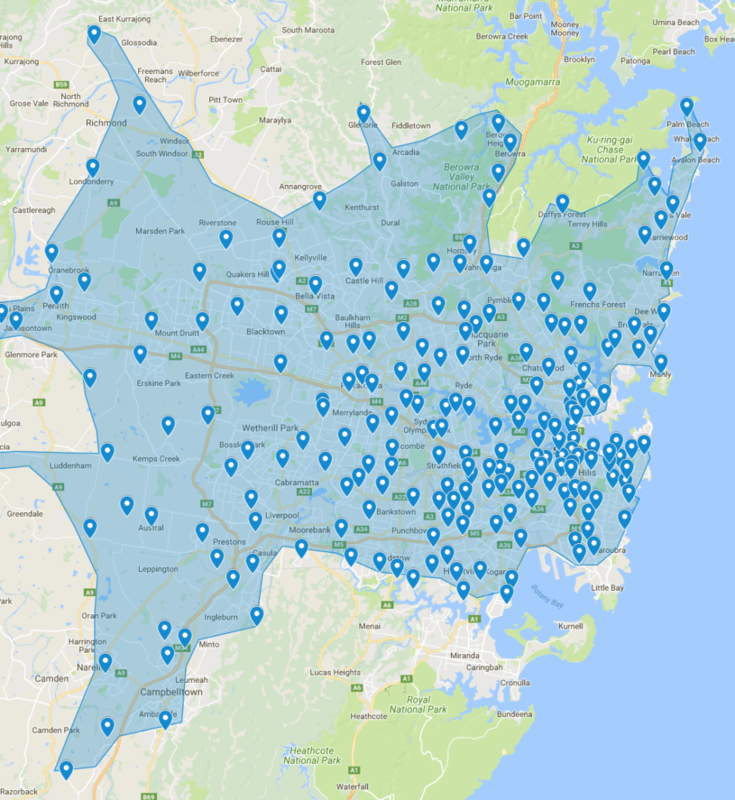 NSW – Map of Areas Receiving Delivery in 2 Working Days of Order Where Product is In Stock. VIC – Map of Areas Receiving Delivery in 2 Working Days of Order Where Product is In Stock. WA – Map of Areas Receiving Delivery in 2 Working Days of Order Where Product is In Stock. 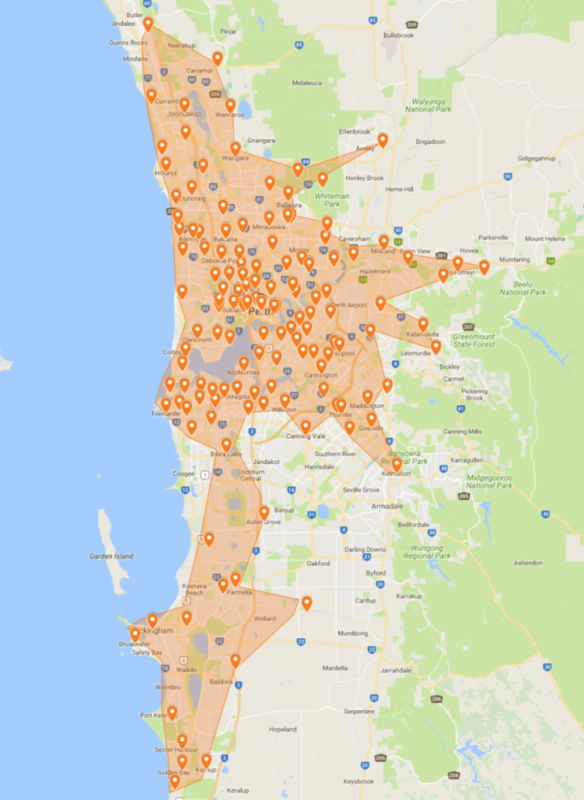 If you cannot see your Suburb highlighted on the Delivery Maps or Postcode in the Postcode Search Function, please contact your relevant State Office and we can advise you on our Delivery Lead-times to your area and next available delivery date for the product you are interest in purchasing.